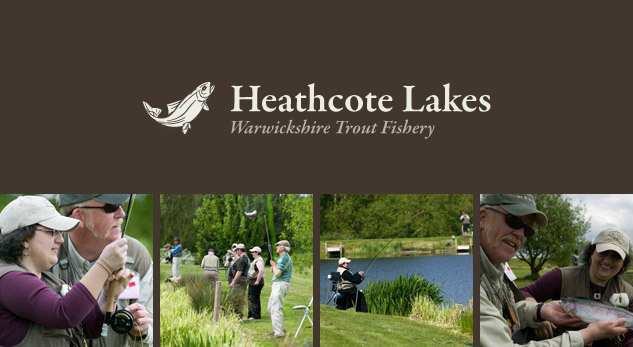 As from 30th June 2015, we are now closed for fishing and caravanning due to developments in the area. Big thank you to all our customers who have supported us over the years. From all at Heathcote Lakes.